Living trusts are available from estate planning attorneys, off-the-shelf software, and online resources, such as Nolo. A living trust is most appropriate for individuals who have complex financial or personal circumstances, such as substantial assets, a blended family, closely held business interests, or property in other states. If you have a complex situation or are uncomfortable trusting your personal knowledge and judgment with such important issues, you might consider hiring a qualified estate-planning attorney to draft this document. Yes, you’ll spend more money, but you can rest assured knowing that your wishes will be carried out exactly as you desire. 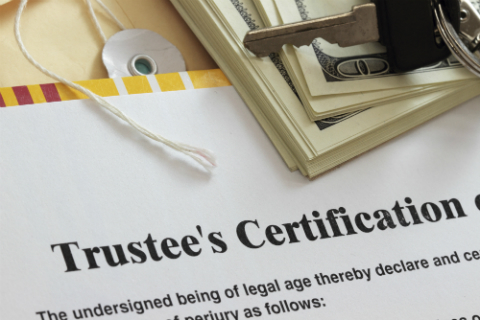 Living trusts (revocable or irrevocable) typically cost $1,000 to $3,000 per person.